Where will your memories be made? Looking for your dream home? Get tips for how to prepare yourself as the best buyer and where to get started. Find information about the selling process, the value of your home, resources and what to expect. Real Estate is all about how creative you can get. Find ideas, resources, and take the next step to creating a better life. 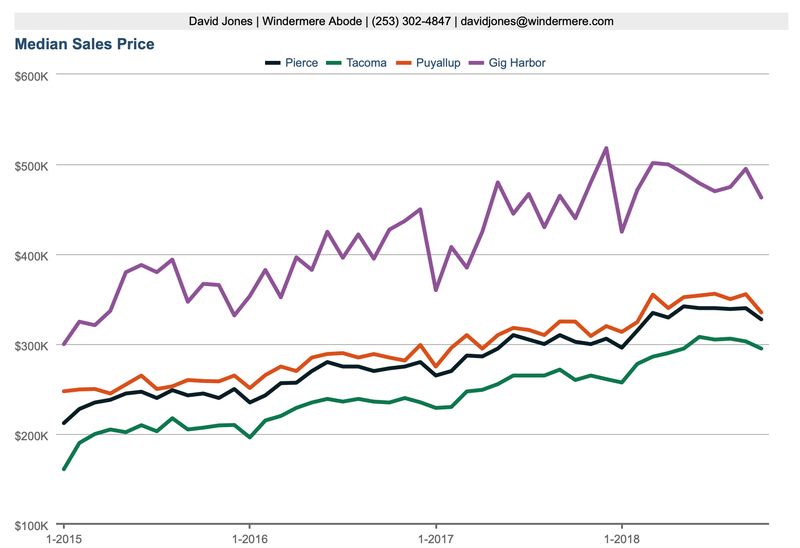 The Abode Data page provides valuable data to show where the market is trending and is updated by our office every month. This is powerful information and covers all the major figures we look towards when strategizing how we should market homes in our local neighborhoods. We track all markets in the South Sound, take a look to see where you stand today and how that has compared over the last few years. If you'd like this information mailed to your inbox once a month, send me a message and I'll add you to my monthly mailer! Hi, I'm Ian Broadie. I would love to help you reach your real estate goals! Let's set up a meeting so we can begin the conversation.